Spain has a little bit of everything. Mountains, city life, architecture, cuisine, coastlines, culture, history, and more. 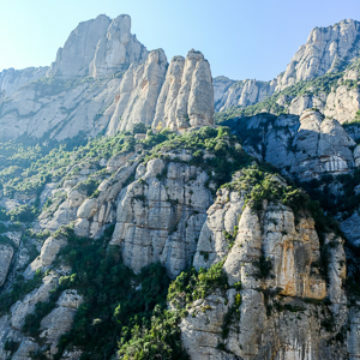 Northern Spain is known for the cathedrals of Barcelona, and you can get a healthy dose of hiking and scenery in the mountains at Montserrat National Park. 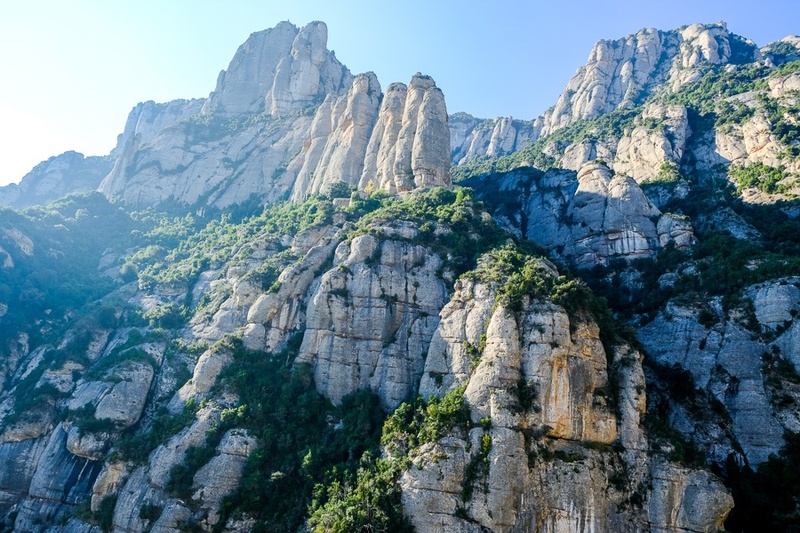 The climate of Spain varies because of its size, but it’s mostly continental and Mediterranean. In other words, coastal parts of Spain generally have hot, dry summers and mild winters, while central Spain can have cold winters. 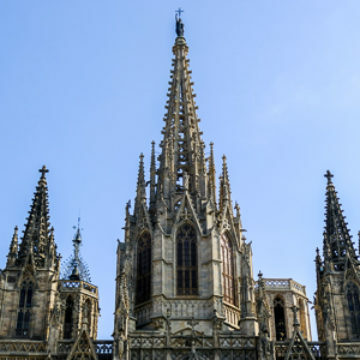 The best time to visit might be in the spring or fall, but honestly any month of the year is OK.
Spain is generally a safe place to travel, with a very low violent crime rate of 0.6 per 100k inhabitants (90% lower than the global average). It’s one of the safest countries in the world. 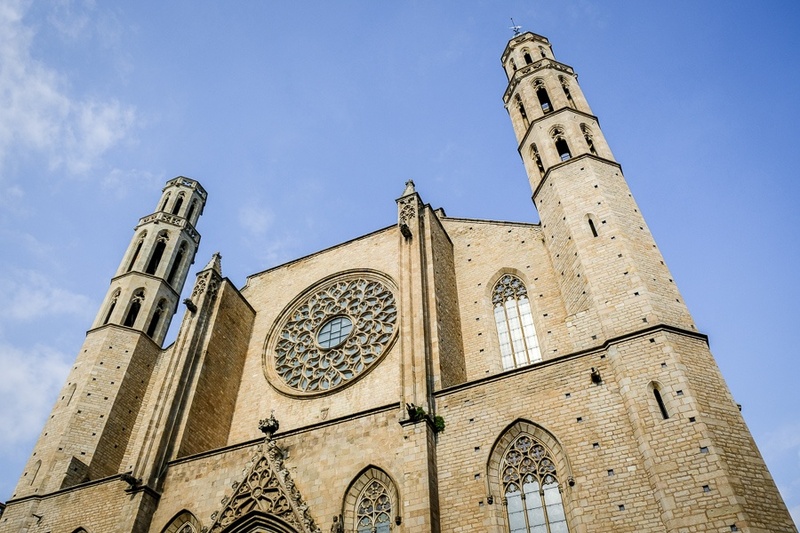 With that said, pickpocketing and theft are notoriously common in Barcelona! Practice situational awareness and keep your hands in your pockets if you’re sitting on a train or in any other place with lots of people. Spain may not be the most budget friendly travel destination, but it’s still not too bad. You can find hostels starting from $10 and private hotels starting from $40. Meals are about $5 to $10 depending on location. Transportation is generally by bus or train, and these are efficient and great for longer distance trips. The train system may seem a bit complex at first, but it gets easier as you go.